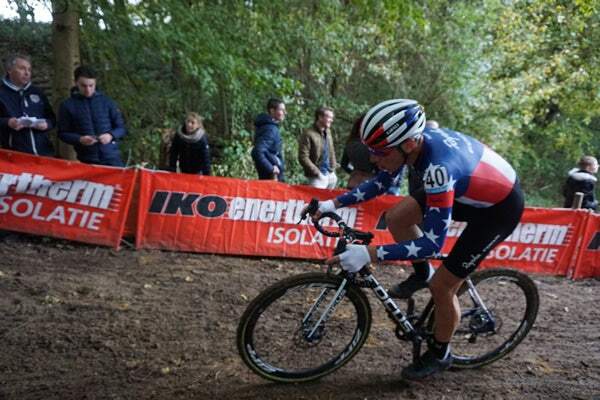 Jeremy Powers is the 2016 U.S. Cyclocross champion and top-ranked American rider in the world. He will be using the KICKR this season as well as other Wahoo products to support his training sessions. Jeremy is focusing this season exclusively on cyclocross and has even launched his own cyclocross team, Aspire Racing. With such a successful 2015-2016 season, Wahoo is looking forward to working alongside Jeremy in the 2016-2017 season. 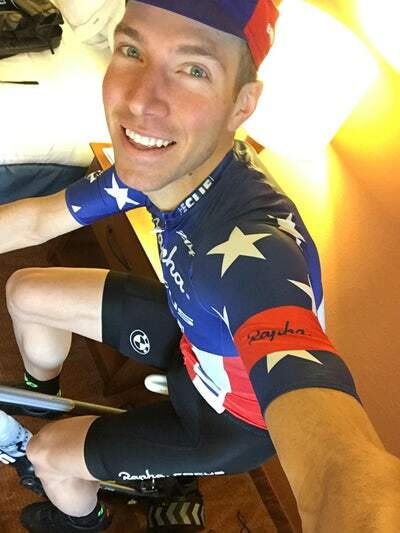 Wahoo Fitness proudly supports Jeremy Powers and provides the KICKR Smart Trainer for use during the season. He uses the trainer for warm-ups and cool-downs at races and as needed for training. When training outside isn't possible because of weather or time, Jeremy is able to keep up his training with the KICKR. Jeremy says, "I've generally used the KICKR for my 45 minute warm-up pre-race. 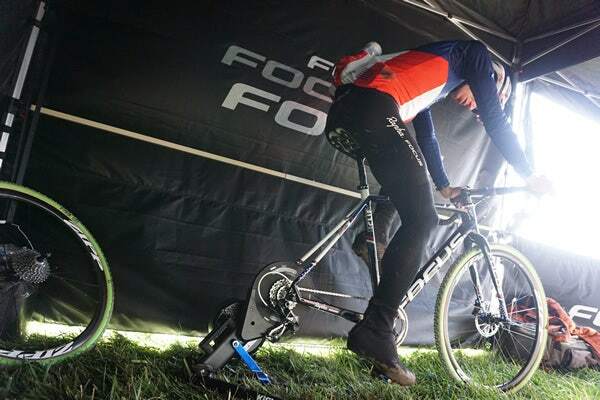 I use it in Free mode and work on getting my heart rate up for 5 to 8 minutes around my threshold with a few hard 30-90 second efforts at the end of that, since the starts of cyclocross races are so hard." A: Their products are the category leader. They’ve been really innovative and I like to partner with brands that I see creating products that people need. I’m excited to be partnered with Wahoo because that’s what they’re doing. A: That’s a tough one. Finishing last year ninth overall in the World Cup was a big deal, and any of my National titles could be my greatest. A: I never pick up a coin that’s tails. And I always eat the same breakfast of eggs and vegetables and coffee pre-race.